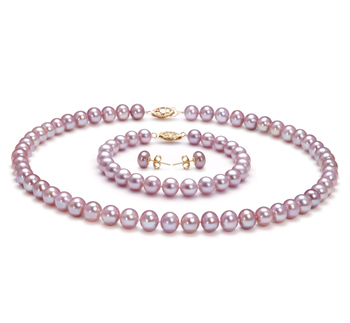 The complete spread of AAA indicates only the best of the best in shape and lustre. 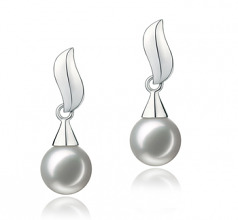 Edith White 7-8mm AA Quality Japanese Akoya 925 Sterling Silver Pearl Earring Set represents the desires of every woman who strives for the pearl of a lifetime, a sensual pearl that calls her name each time she passes her armoire. The 7-8mm size takes everyone, place and wardrobes into account and approves them universally for a great fit and compassion in a suit partner. 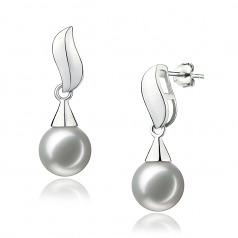 The shape and lustre of the White Pearl works well with the .925 sterling silver’s descending charm. The energetic and brilliant shine of the sterling silver radiates off the AAA lustre of each pearl and mixes with shimmering delight of the lustres creations.